Ride-sharing service Uber has announced that it will shut down activities in Denmark in protest over a new law introducing the same requirements for Uber as for other taxi services. The Uber app will be defunct from 18 April, Uber's spokesman in Denmark, Kristian Agerbo, said at a press conference in Copenhagen on Tuesday (28 March). Uber has been active in Denmark for three years now, and its app has been downloaded by an estimated 300,000 people in the country. "It is not necessarily a farewell to Denmark but a message that we can not live with the legislation that is now on the table. Therefore we have decided to close," Agerbo said. An engineering team with 40 staff in Aarhus, Denmark, is set to continue operations in technological development. 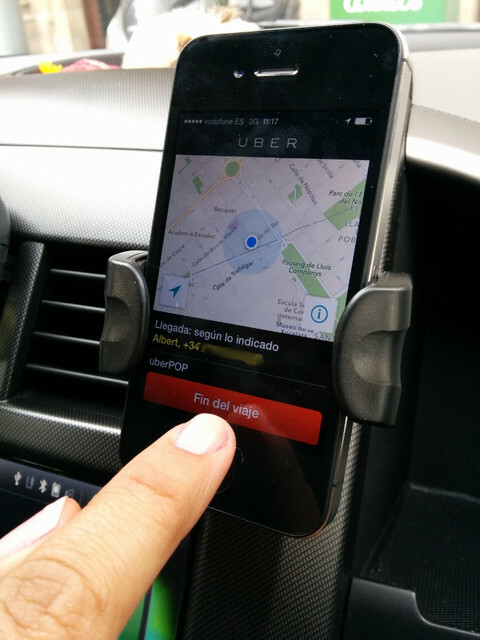 Uber said "For us to operate in Denmark again, the proposed regulations need to change. We will continue to work with the government in the hope that they will update their proposed regulations and enable Danes to enjoy the benefits of modern technologies like Uber." 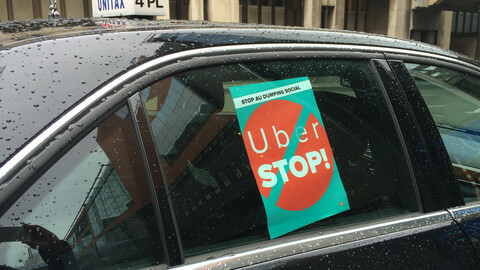 The decision by Uber comes in protest against a new taxi law, on which a broad majority of political parties in the Danish parliament agreed the principles in February. According to the new draft law all transportation of persons for remuneration, which goes beyond the direct costs of driving, is to be considered a commercial activity. A license would be required to perform such services. A capital requirement for obtaining a transport license has also been introduced by the new law, which amounts to a minimum of €5,300 (40,000 Dkr) for the first car and half that sum for any other cars. Account auditing for the service will be made obligatory, unless the driver operates via a so-called service centre, where all information and details on the ride must be stored. Prices for taxi services are to be fixed, and the number of licenses issued will be unlimited only after a three-year introductory phase. The closing of Uber in Denmark comes as bad news for the ultra-liberal junior partner in the government, the Liberal Alliance party. The transport minister, Ole Birk Olesen, who belongs to that party, pushed the new law through political negotiations in the belief that it would be helpful to Uber. 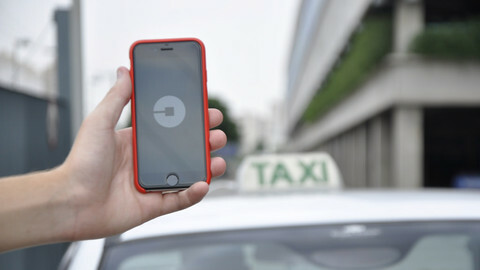 "Uber is probably illegal in its current form under the current taxi law, something the new taxi law probably does not change," Olesen said in a statement published on Tuesday. 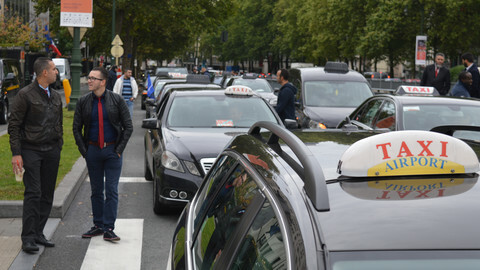 "It is unfortunate that there was no majority for the part of the government's proposals for a significant liberalisation of taxi law which would have made it easier for Uber and similar run services to operate legally in Denmark," the minister added. It is estimated that Uber has around 2,000 drivers in Denmark. "It is a sad day for Denmark when we are to say goodbye to 2,000 jobs as politicians focus on outdated technologies and not dare to think of the future," added Bjoern Borre, the manager of the Danish IT Industry Association. But the move was also welcomed by some. "We are very pleased that Uber, after 2.5, years finally realised that taxi legislation actually applies to them, and thus take the consequences and close their business. The fact is that Uber will neither be legitimate today or in the future", commented the director of the Danish Taxi Council, Trine Wollenberg. 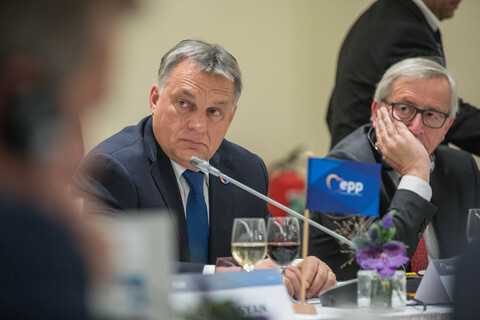 Leftist MP Karsten Hoenge admitted that Uber has been very clever in using the newest technologies available, but added that he would "miss Uber just as much as one misses a boil on the big toe." Behind the decision by Uber to pull out of Denmark lies a deep and longstanding conflict about the regulation of working conditions for drivers, and the taxation of the profits earned in the transport sector. Two Danish Uber drivers were fined in November 2016 for violating taxi laws and, in December, Uber's European division was indicted by Danish public prosecutors on charges of assisting those drivers in violating taxi laws. Uber's European headquarters is in the Netherlands. 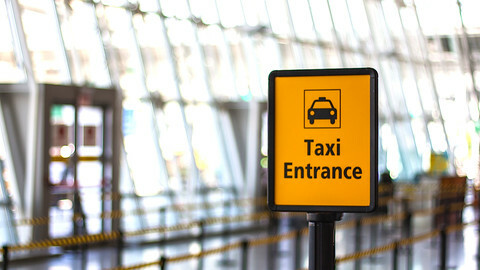 By using information provided by the Dutch authorities, it was possible last year for a team of specialists in the Danish tax authority, SKAT, to identify 1,800 Uber drivers in Denmark that operated in Denmark in 2015. The drivers were all notified and informed that their earnings should be declared for tax purposes. 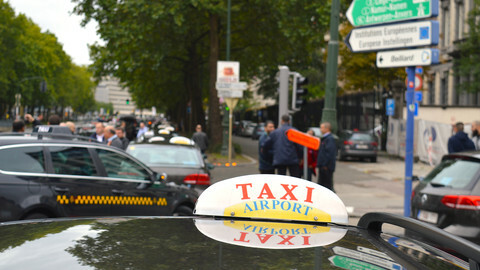 Of the sample, 180 drivers had earned more than 80,000 Dkr (€10,750) and, so far, 500 of the Uber drivers had their income assessment changed as a result of the audit. The tax information released by Uber in the Netherlands was a one-off event, due to pressure coming from EU authorities in Brussels. Over a thousand protesters blocked streets in Brussels. 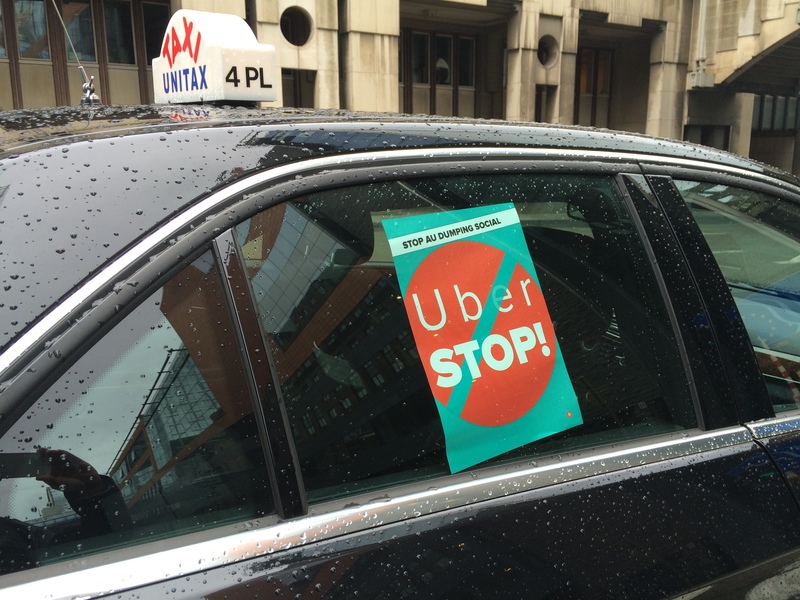 Uber accused taxi drivers of "trying to protect their monopoly". 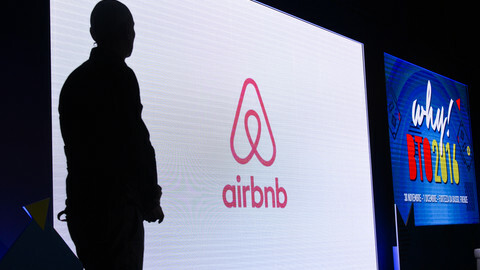 A parliamentary committee says entrepreneurs, consumers and the authorities are confused about how to apply existing rules to the so-called sharing economy.